PERTH (miningweekly.com) – The South African government is considering a range of initiatives to increase the demand for platinum-group metals (PGMs), including the development of a Mandela Platinum Coin. 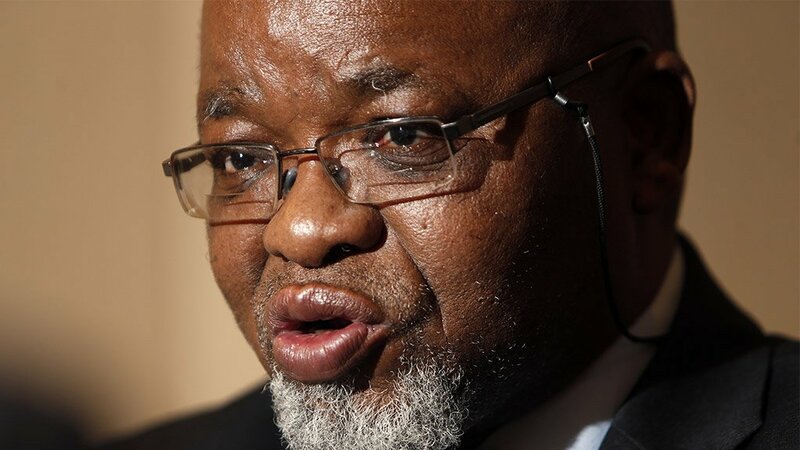 The proposal to develop a Mandela Platinum Coin is based on the international success achieved by the Kruger Rand, South Africa’s Mineral Resources Minister Gwede Mantashe said at the Africa Downunder conference, in Perth. Speaking to Mining Weekly Online on the sidelines of the conference, Mantashe said that with South Africa producing nearly 75% of the world’s PGMs, the government should be concerned about the decline in demand, and should take an active effort in encouraging demand. “We should invest in developing demand, and we are hoping to build more demand,” he said. In addition to the proposed Mandela Platinum Coin, the government is also backing the development of hydrogen fuel cell technology, developed by Mintek, which Mantashe said would play a significant role not only in driving demand for PGMs, but also providing support for the energy sector. “It is critical for all stakeholders to look for ways to commercialise this technology and drive the demand for PGMs. These are initiatives aimed at supporting the mining industry, growing it and making it understood that South Africa is a home for investment,” the Minister told Mining Weekly Online.